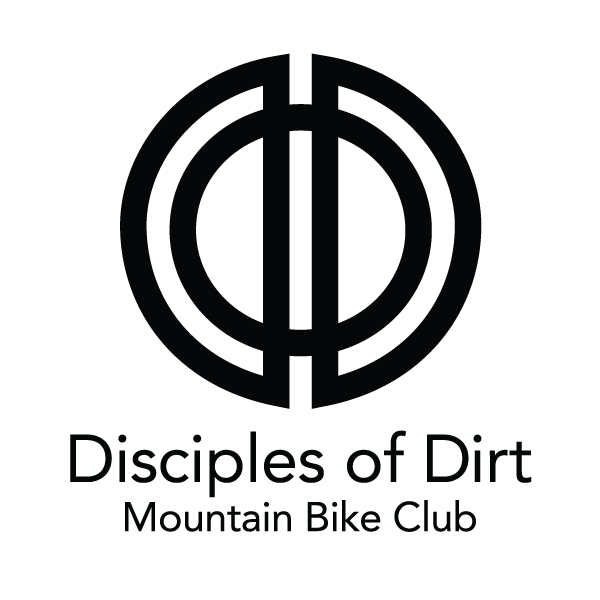 During the past 30 years, The Disciples of Dirt Mountain Bike Club (DOD) has developed from a gathering spot for local riders to connect, into a motivated group of dedicated mountain bikers and stewards of sustainable multi-use trails. As such, DOD has made it their mission to promote and enhance access for mountain bikers through grass-roots advocacy, outreach, the organization of social events, and the promotion of responsible trail use. The DOD works with local, state and federal land managers on a regular basis to both build and maintain trails that are accessible to mountain bikes. Each year, DOD members are responsible for donating thousands of hours of volunteer trail work in and around Lane County, Oregon. One of the biggest challenges that the Disciples of Dirt face is the general lack of mountain bike-accessible trails in and around the Lane County area. Currently, riders from Eugene and Springfield need to drive at least 30 minutes to enjoy legally accessible mountain bike trails. To remedy this, DOD has their sights set on a new “urban trails” project, in conjunction with Willamalane Parks & Recreation, which will feature the first-ever mountain bike-specific section of trail on the eastern side of Springfield, Oregon. In an effort to ensure that this innovative project becomes a reality, the Disciples of Dirt are committing both time and financial resources to build a trail that Springfield residents can ride to from their homes. While the Disciples of Dirt currently has approximately 150 members, the tasks surrounding trail advocacy, trail building and maintenance, and social outreach are quite demanding. It is understood that not everyone may have the desire or ability to get out and swing trail tools in the woods all day, so if trail work isn’t your thing there are still many other manners in which one may help the Disciples of Dirt further their efforts. Help can come in many forms, from organizing events, to writing grants, to financial contributions, and so much more. If you reside in the Greater Oakridge area, within Lane County, or even just want to visit sometime to lend a hand, please consider getting involved with the Disciples of Dirt, and help them continue to increase opportunities for responsible mountain biking in their area. Learn more about how you can help on The Disciples of Dirt website.